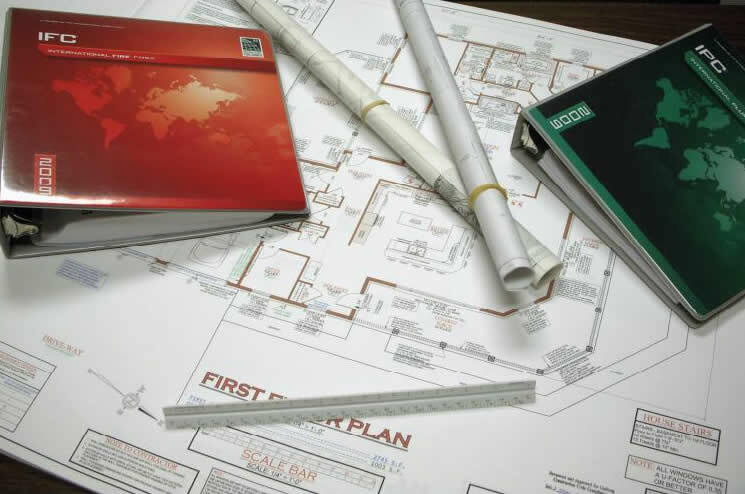 SDE offers a wide-range of municipal services; from plan reviews, to building inspection, to code enforcement services. We also offer inspection and administrative services related to property maintenance, rental inspection programs, and zoning. SDE is certified by the PA Department of Labor & Industry as a third party inspection agency to provide code enforcement services in accordance with the Pennsylvania Uniform Construction Code (UCC). We strive to ensure compliance with building codes and other construction industry standards by educating developers, contractors, businesses and homeowners. Acting on behalf of our municipalities, we conduct ourselves in such a manner that we achieve compliance without causing unnecessary conflicts or hardships for either the property owners or municipalities.